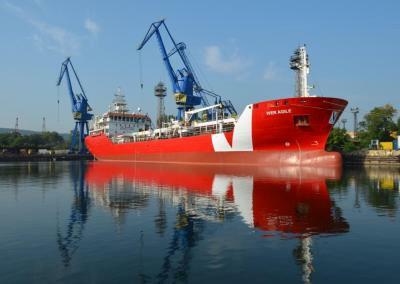 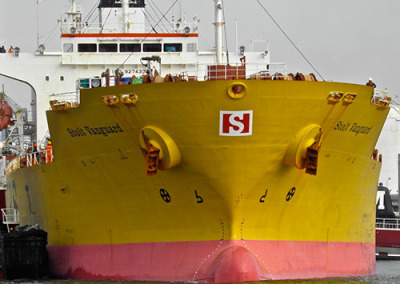 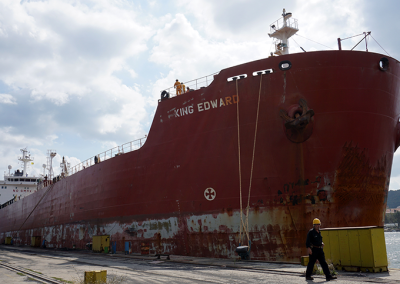 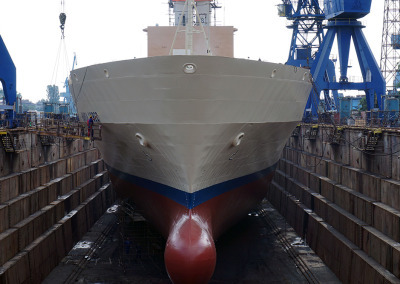 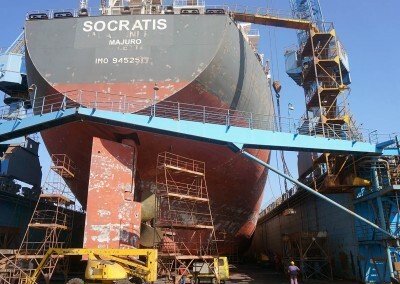 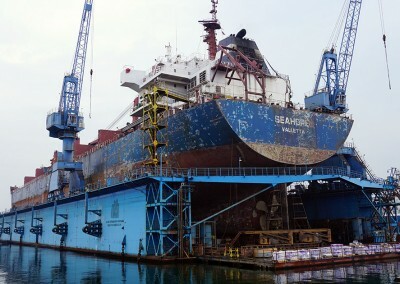 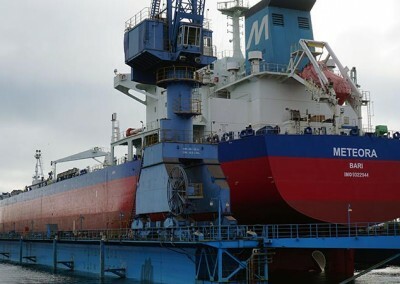 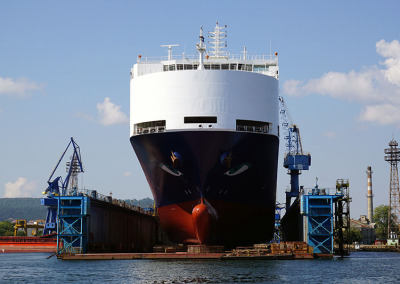 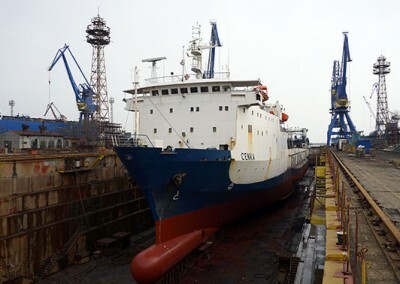 M/V OSLO | Odessos Shiprepair Yard S.A.
Multipurpose carrier OSLO was repaired at Odessos Shiprepair Yard S.A. 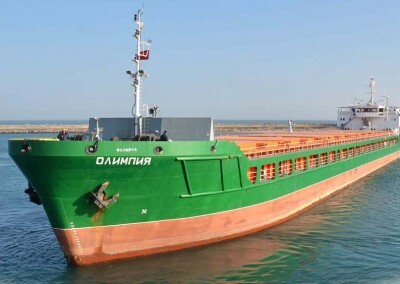 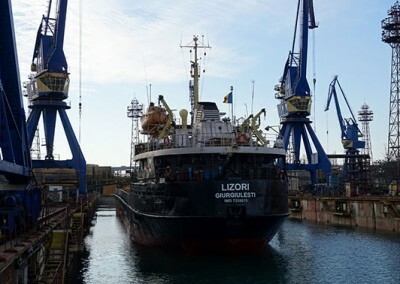 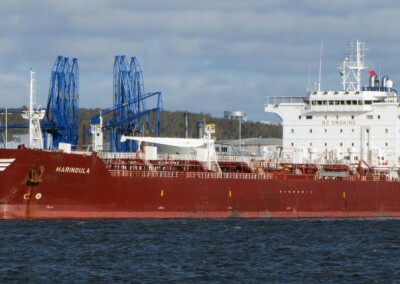 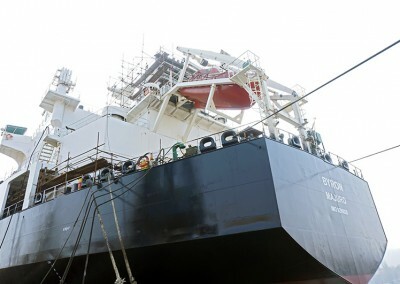 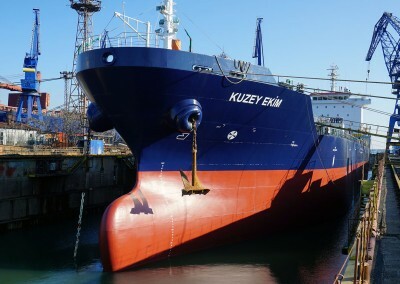 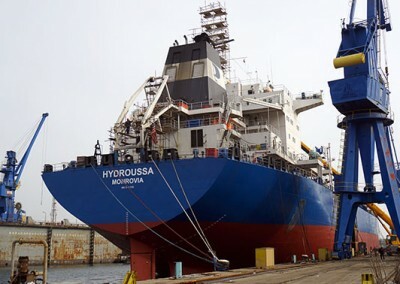 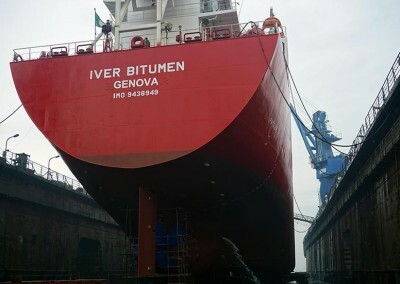 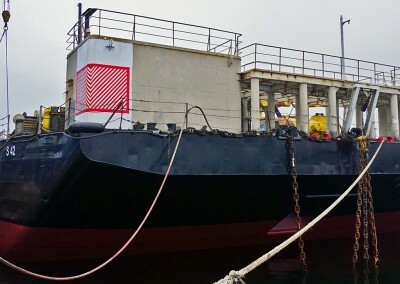 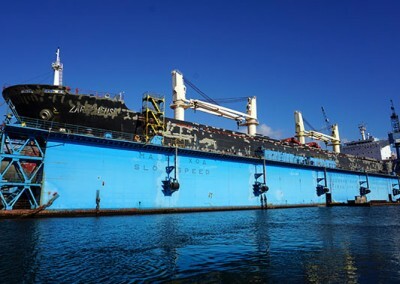 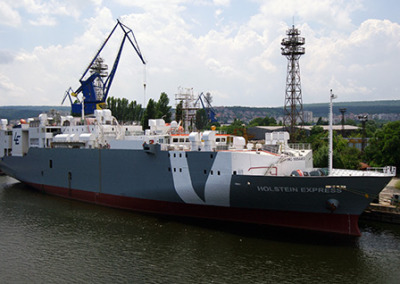 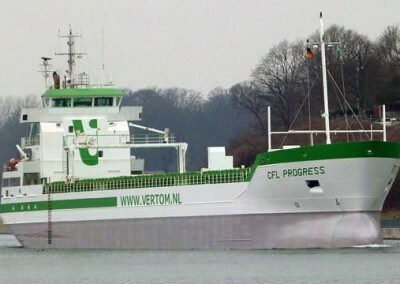 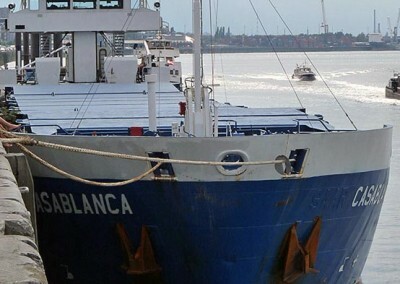 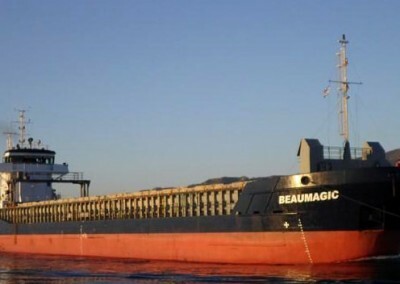 The vessel was docked in our Floating dock No.2 where standard dry dock works were carried out – washing, blasting, hull, cargo holds and hatch covers painting, taking measurements on the propeller-rudder system, replacement of power supply cable bow-thruster unit. 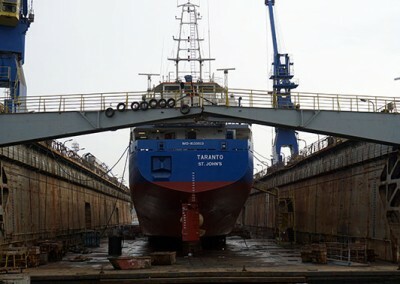 The project was completed on time and within the budget. 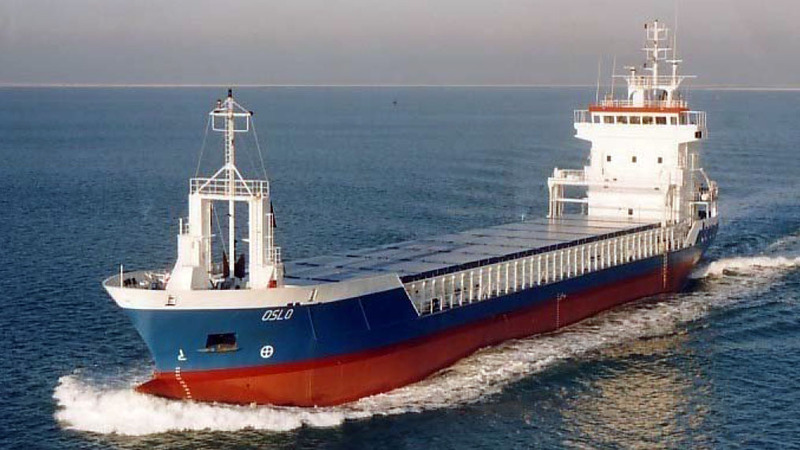 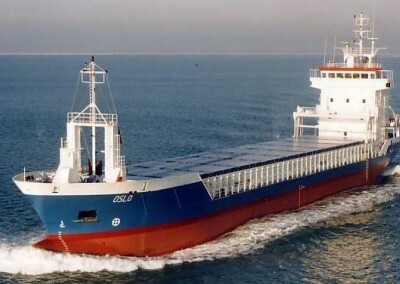 We wish M/V OSLO fair winds.